Integrated label forms let you quickly generate a shipping label and receipt/packing list to help improve accuracy, increase efficiency and reduce costs. 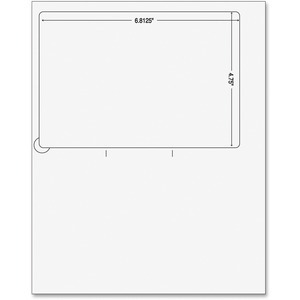 Its universal design is compatible with most major Internet companies and postal services for convenient use. Permanent adhesive creates a strong bond to prevent peeling away during shipping. Labels are perfect for mail order, distribution, pick/pack tickets, transportation and more. Label forms are designed for use with laser and inkjet printers (sold separately). 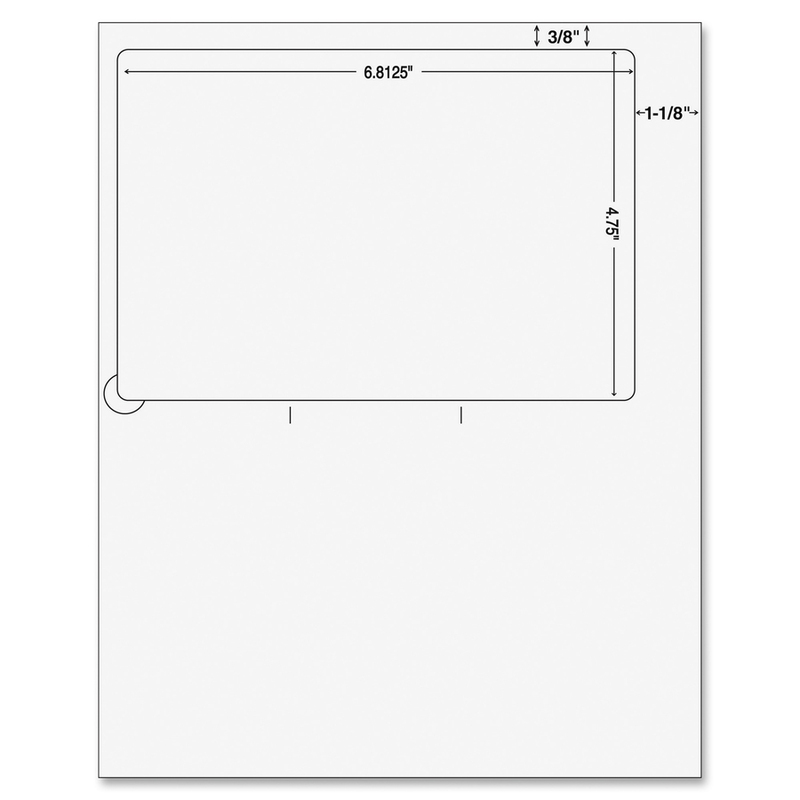 Sheet Size 6 13/16" x 4 3/4"